Countertop Sealer Overview: Which Sealer is Best For Your Countertop? 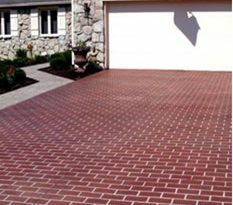 Cleaning your concrete periodically and keeping it sealed with the right concrete sealers are the key components of any good maintenance program. 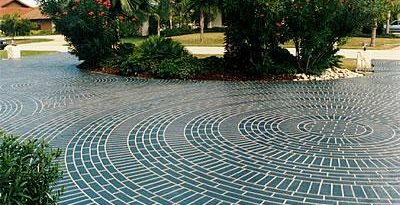 How often you clean and reseal will largely depend on the conditions the concrete is exposed to, especially weather extremes, sunlight intensity and the amount of foot or vehicle traffic. Be sure to ask your concrete contractor to recommend cleaning and maintenance products appropriate for your pavement type and exposure conditions. If you have a big area to maintain or simply don't want to tackle the work yourself, The Concrete Network can help you Find a Concrete Cleaning professional in your area.